Architect David Backhouse says “This is the culmination of an idea we had nearly 30 years ago now. The concept has never been far from my thoughts throughout my years of working on many prestigious Liverpool-based projects. 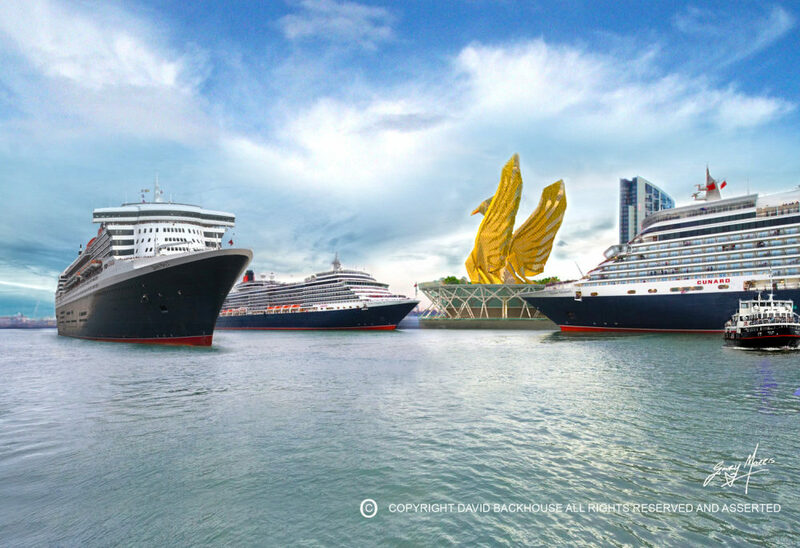 I’m so pleased now to finally present the idea to both the city, and the world!” His team believe that the project will become another great Liverpool landmark and a huge tourist attraction, set just downstream from the world famous ‘Three Graces’.